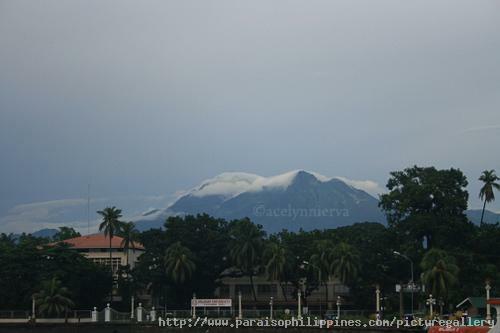 Mount Talinis is specifically located in the quiet town of Valencia in Negros Oriental. It rises 1,864 meters above sea level and towers over the entire Negros Island. Reaching the summit opens up a spectacular view of the Southeastern portion of the province. Mount Talinis is an extensive mountain range with verdant forests and ranges still covered with mossy slopes. On some hillsides, areas have been cleared for agricultural purposes. There are a number of lakes found at its base, the most popular of which are the twin lakes of Balinsasayao. These two small crater lakes are separated by a narrow mountain ridge. Read more about Mount Talinis.